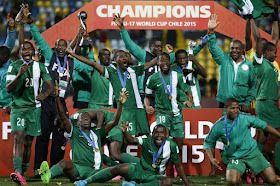 President Buhari will on Thursday January 21st host and reward the Golden Eaglets at the state House Abuja. 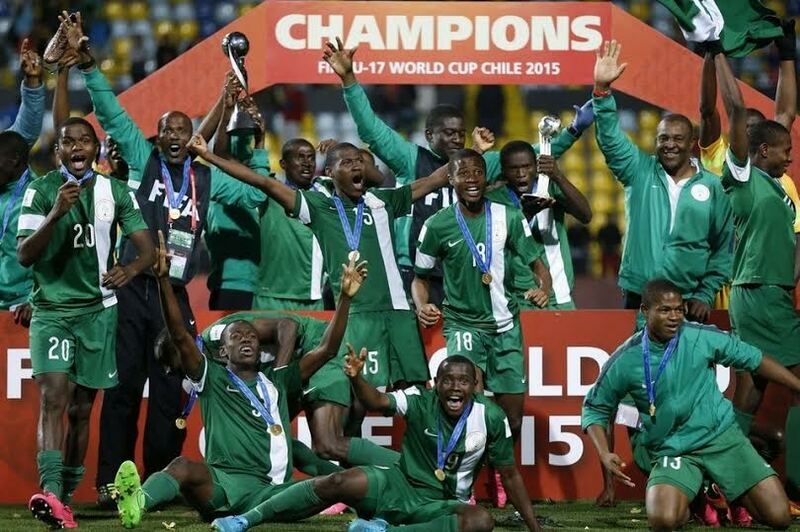 The Golden eaglets won the 2015 U17 World championship in November last year, making it a fifth win for Nigeria. Nigeria has previously won the competition in 1985, 1993, 2007 and 2013.